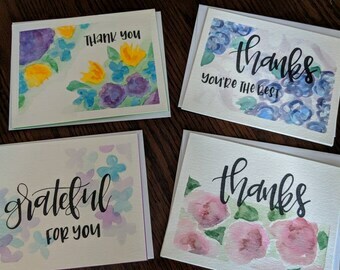 Set of 4, Star Fish watercolor note cards with envelopes. 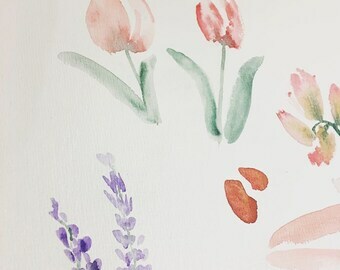 Watercolor Note Pad/Pack of 2/Love Notes/Mr. 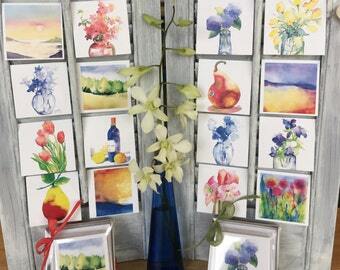 & Mrs.
6 Sunflower Watercolor Note Cards and Envelopes - Perfect Hostess Gift! 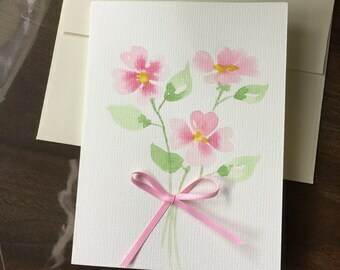 6 Climbing Roses Watercolor Note Cards and Envelopes - Perfect Hostess Gift! 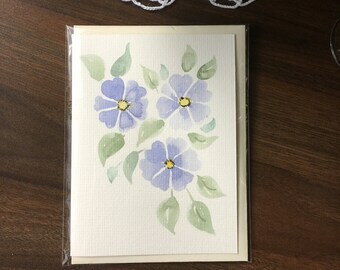 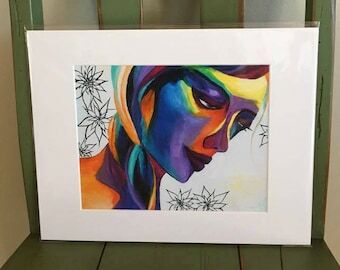 Watercolor Note Cards with Envelopes, note cards set, blank cards,Flower Greeting Cards ,Handmade. 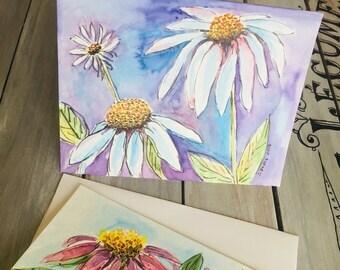 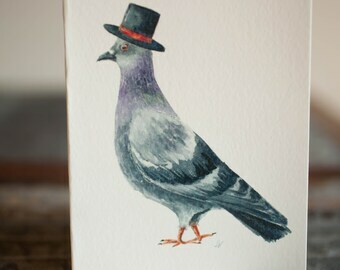 watercolor note cards set. 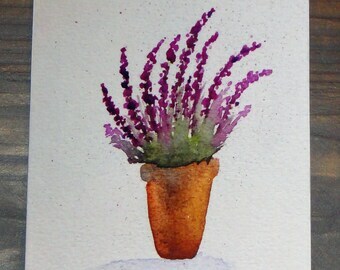 6 Trumpet Vine Watercolor Note Cards and Envelopes - Perfect Hostess Gift!